Academy Award-winning American writerSidney Sheldon sadly passed away 30 January 2007. Born February 11, 1917 , His TV works spanned a 20-year period during which he created The Patty Duke Show (1963–66), I Dream of Jeannie (1965–70) and Hart to Hart (1979–84), but he became most famous after he turned 50 and began writing best-selling novels, such as Master of the Game (1982), The Other Side of Midnight (1973) Windmills of the Gods nd Rage of Angels(1980). He sadly passed away on January 30, 2007, but remains the seventh best selling fiction writer of all time. 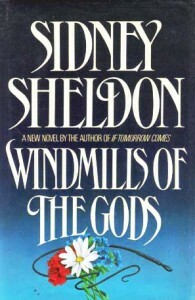 Windmills of the Gods is an exciting espionage thriller which features a character named Mary Ashley, a professor at Kansas State University, who is offered an ambassadorship by Paul Ellison, the US president. 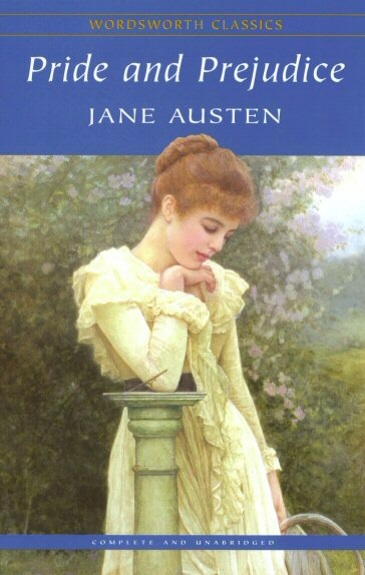 At first She rejects the offer because her husband, Dr. Edward Ashley, does not want to leave his medical practice, and she is not willing to be separated from him. She also feels that it is harder to find a good doctor for a small Kansas town than an ambassador to a foreign country. When her husband suddenly dies in a suspicious traffic accident, Ashley accepts the President’s offer in order to fill the void in her life. She is sent to Romania, behind the Iron Curtain, where she finds that everyone is conspiring against her. She’s on the glinting edge of East-West confrontation, a beautiful and accomplished scholar who has suddenly become the new US ambassador to an Iron Curtain country, a woman who is about to dramatically change the course of world events – if she lives. For Mary Ashley has been marked for death by the world’s most proficient and mysterious assassin, and plunged into a nightmare of espionage, kidnapping and terror. Best known for creating many Porsche automobiles as well as the first hybrid vehicle (gasoline-electric), the Volkswagen Beetle, and the Mercedes-Benz SS/SSK, .Austrian automotive engineer Ferdinand Porsche sadly passed away 30 January 1951. Born 3rd September 1875 in in Maffersdorf in the Czech Republic. He showed high aptitude for mechanical work at a very young age. He managed to attend classes at the Imperial Technical School in Reichenberg (Czech: Liberec) at night while helping his father in his mechanical shop by day. Thanks to a referral, Porsche landed a job with the Béla Egger Electrical company in Vienna when he turned 18 In Vienna he would sneak into the local university whenever he could after work. Beyond auditing classes there, Porsche had never received any higher engineering education. During his five years with Béla Egger, Porsche first developed the electric hub motor.In 1898, Porsche joined the Vienna-based factory Jakob Lohner & Co, that produced coaches for Emperor Franz Joseph I of Austria, as well as for the kings of England, Sweden, and Romania. Lohner had begun construction of automobiles in 1896 under Ludwig Lohner. Their first design, unveiled in 1898, was the “System Lohner-Porsche”, a carriage-like car driven by two electric motors, directly fitted within the front wheel hubs, and powered by batteries. This drive train construction was easily expanded to four-wheel drive, by simply mounting two more electric motors to the rear wheels as well, and indeed such a specimen was ordered by the Englishman E. W. Hart in 1900. In December that year, the car was presented at the Paris World Exhibition under the name Toujours-Contente. Even though this one-off vehicle had been commissioned for the purposes of racing and record-breaking.Whilst employed by Lohner, Porsche introduced the”Mixte”vehicle/transmission concept in 1901: instead of a massive battery-pack, an internal combustion engine built by the German firm, Daimler, was fitted to a generator to drive the electric hub motors and (for vehicle reliability) a small battery pack. This way Porsche had created the first petroleum electric hybrid vehicle on record, although since sufficiently reliable gears and couplings weren’t available at the time, he chose to make it a series-hybrid, an arrangement currently more common in diesel-electric or turbo-electric railway locomotives than automobiles. he up to 56 km/h (35 mph) fast carriages broke several Austrian speed records, and also won the Exelberg Rally in 1901 with Porsche himself piloting a front-wheel drive hybrid specimen. 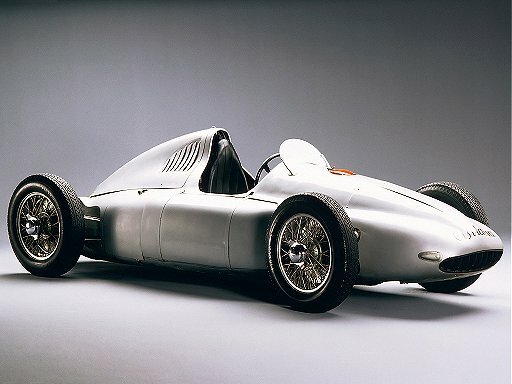 It was later upgraded with more powerful engines from Daimler and Panhard, which proved to be enough to post more speed records. 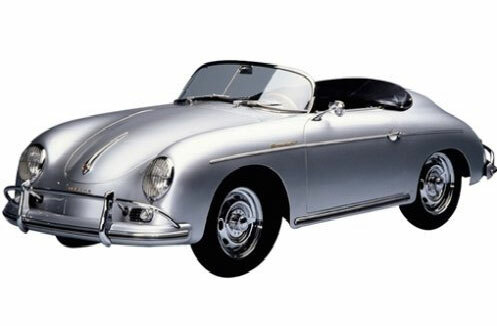 In 1905, Porsche was recognized with the Poetting prize as Austria’s most outstanding automotive engineer.